RJ Schinner Redistribution is pleased to announce our membership with the Foodservice Packaging Institute (FPI), adding us to their growing list of converters, suppliers, and affiliate members. For over 75 years, the Foodservice Packaging Institute (FPI) has been the material-neutral trade association for converters, raw material and machinery suppliers of single-use foodservice packaging products. Our membership with FPI will enable us to stay abreast of knowledge related to the industry, giving us deeper insight into market trends, product information, and valuable market research that will enable us to help you better serve your customers. 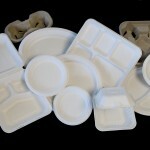 PrimeWare is the newest addition to RJ Schinner’s growing selection of foodservice packaging options. This membership comes at a time when prepared and ready-to-eat food sales have been growing exponentially, with supermarket prepared foods alone expected to increase by 3.5% each year for the next two years. According to a study done by Fare Digest, prepared foods accounted for 52.5% of total supermarket deli sales in 2011, which was a 6.7% increase over the previous year. The trend towards fast, convenient meals does not seem to be diminishing, and in an economy that is trending towards more cost-effective options, packaged prepared food sales will likely continue their upward growth. 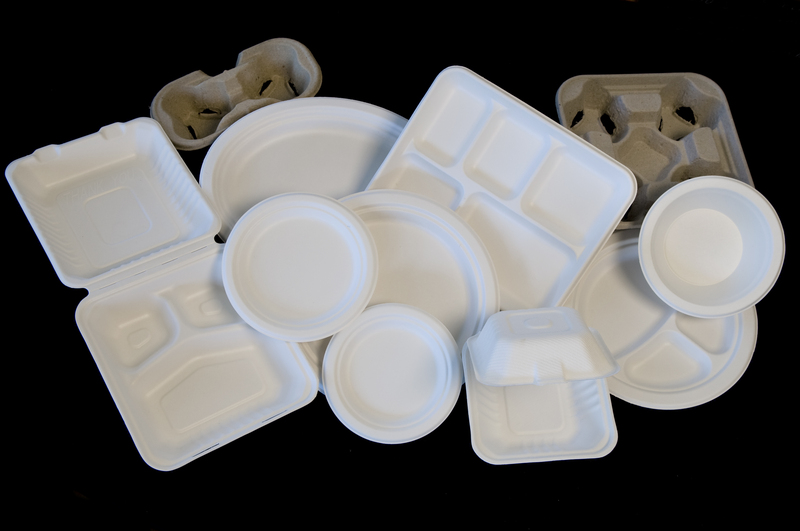 According to the U.S. Environmental Protection Agency, paper and plastic single-use foodservice packaging discarded in the country’s municipal solid waste stream accounted for only 1.3 percent in 2009 (by weight). While the majority of foodservice packaging is destined for landfills, a growing number of localities offer recycling and composting options for these products. Another option is waste-to-energy facilities, where, for example, the energy contained within single-use foodservice packaging can be almost fully recovered. Burning polystyrene, for example, generates 17,800 BTUs per pound of energy, double the BTU value of coal. Only four percent of the world’s petroleum resources are used to manufacture ALL plastics. And plastic foodservice packaging account for a very small portion of the world’s plastic. It eliminates the need for costly dishwashers and other support equipment (racks, carts, dollies, shelving, bins, etc.). Plus, saves money on water, detergents and energy used by dishwashers; Single-use foodservice packaging also saves time and labor by eliminating the need to scrape, wash, rinse, dry and store dishes. An NSF study in 2005 found that reusable cafeteria trays typically have more germs than most other surfaces in school. Foodservice packaging definitely has a strong need in today’s society, and the possibilities are endless. At RJ Schinner, we currently offer hundreds of options for all of your packaging needs, including many made from green and renewable resources. To view our foodservice packaging options, visit our website, or utilize our Literature by Vendor section of the blog to view our vendor catalogs and sell sheets. For more information the Foodservice Packaging Institute, click here. Next story Are You Ready for ISSA? I agree with GeorgeHJ222 about the main issues at hand. When you go RVing, it’s about the experience, not just the expenses. Simply want to say your article is as amazing. The clarity in your post is just great and i could assume you are an expert on this subject. Fine with your permission let me to grab your RSS feed to keep updated with forthcoming post. Thanks a million and please keep up the enjoyable work. I’m also writing to let you understand what a helpful experience my friend’s daughter enjoyed browsing yuor web blog. She discovered plenty of issues, which included what it is like to possess a very effective giving mindset to let certain people without difficulty fully understand several grueling subject areas. You actually surpassed our desires. Many thanks for churning out such practical, trustworthy, revealing and in addition fun tips on that topic to Emily.